Airports are ambassadors for a city yet so often they fail to reflect the culture of their host country, says Peter Knapp, global creative officer at Landor. All marketing experts agree that first impressions count; and travellers make judgements about a city the moment they step off the plane. The best airport designs act as gateway and ambassador for a city and avoid the grindingly dull interiors – grey walkways and ubiquitous advertisements – that many airport users have come to expect. An airport should showcase its region and accurately reflect the culture and personality of the world beyond its gates. Each city has a unique personality and an arrival airport should allude to this. Switzerland’s St Moritz might hint at alpine views or après ski; and New York City’s JFK might showcase its nightlife by playing jazz into the main terminal. A well-designed London airport might reflect the city’s heightened formality, the bustle and power of the financial district, or the city’s cutting edge fashion and art scene. Unfortunately, London airports tend not to act as a gateway in this sense. Most offer the generic airport experience, with the aforementioned metal walkways, exposed air conditioning and endless HSBC advertising. Similarly, rather than showcase interesting UK-based outlets, the shopping centres sell global coffee, international luxury brands and generic high tech. Stansted and Gatwick were voted a disappointing 73rd and 40th respectively in the World Airport Awards (based on 13.02 million customer nominations); a clear indication that there is room for improvement. In my view, these airports are missing an opportunity to represent their city; an opportunity that others, such as Singapore’s Changi, South Korea’s Incheon, and Norway’s Oslo have grabbed. The architecture and design in each case reflects the city rather than the architect’s personal aesthetic. Singapore’s Changi airport was voted first in 2015 World Airport Awards for the third year in a row.The impressive design helps demonstrate the way in which an airport can actively promote a region. 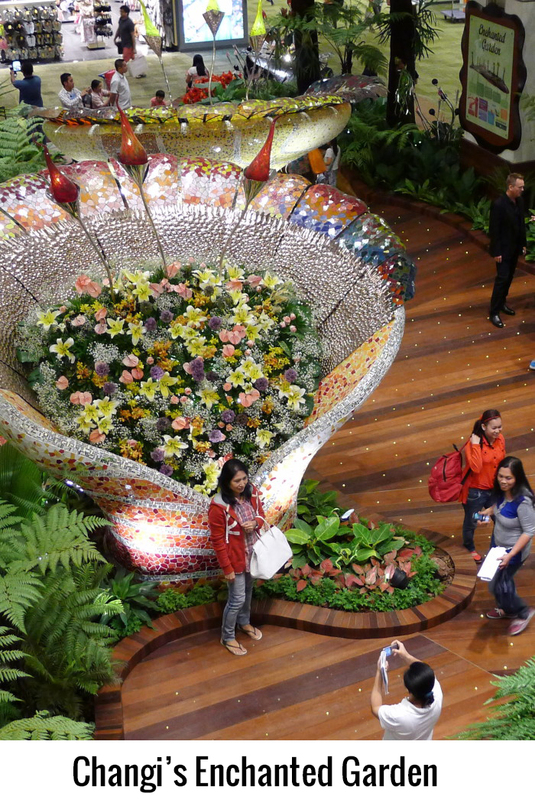 One interesting feature is Changi’s Enchanted Garden (see right), launched in 2013. It is one of five in the airport and helps evoke the region’s tropical rainforest climate. The garden aims to create a Shangri-La-like feel, and as a visitor weaves through the garden, motion sensors trigger natural sounds and blooming flowers while fibre-optic and LED spots in the floor form a carpet of lights. A pond houses archerfish and koi which visitors are encouraged to feed. Other features include a butterfly room and a four-storey slide. Acknowledging Singapore’s position as a burgeoning business hub, the airport also offers free use of Wifi connected computers at convenient spots. Similarly, it offers free sightseeing tours of the city for passengers with a long layover time, as well as napping and rest areas. 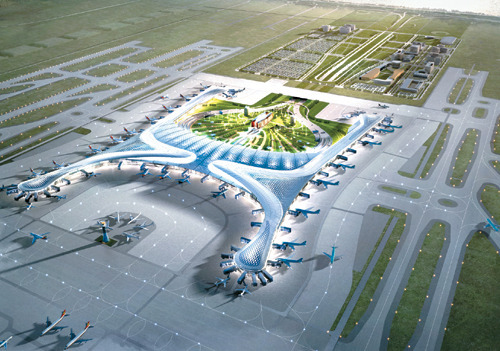 Second in the World Airport Awards was South Korea’s Incheon. Although it won’t be complete until 2016, in time for the 2018 Pyeongchang Winter Olympics, it is already wowing visitors. Incheon’s Terminal 2 (see below) is shaped to resemble the mythological phoenix, Bonghwang. It also uses Korean design and materials including locally quarried granite and traditional Korean wood. Like Singapore the airport has sculpture and exhibition areas, as well as gardens featuring waterfalls and indoor streams. The airport design is eco-friendly; with the indoor gardens and roof-situated solar panels helping to reduce running costs. Norway’s Oslo is a third airport notable for its design. 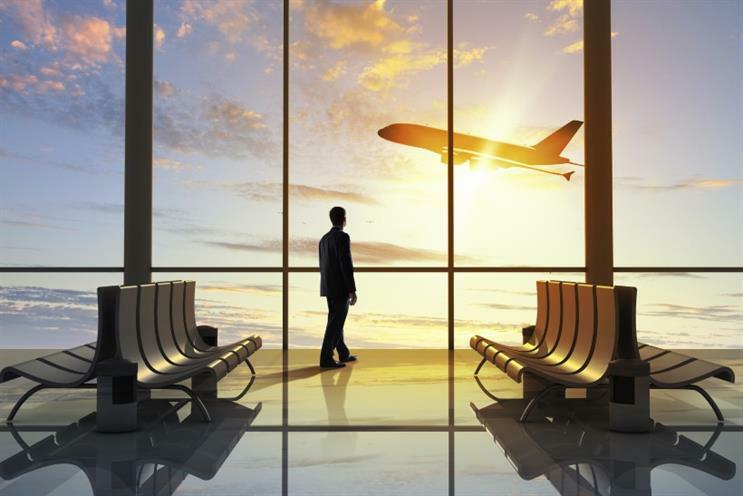 Visitors are welcomed by a serene atmosphere as soon as they leave the plane. The airport still advertises and there are shops, not dissimilar to those in UK airports, but they adhere to a uniform ‘contemporary Scandinavian style’. The design framework is rigid but effective. The check in and service desks have warm but robust timber facings matched by the floor. Concrete columns reminiscent of pine trees are spanned by curvaceous timber beams and the signage is clear but quiet and well mannered. Does this feel like the gateway to Oslo, to Norway, to Scandinavia? Emphatically and enjoyably, yes! Subtle use of materials combined with the unique Scandinavian design style make landing in this airport a pleasure. None of these airports are process oriented or grindingly dull as so very many airports are, and, as such, should be a lesson to marketing experts the world over. The airport is the first true point of contact with the country of destination and should be steeped in the region’s personality. As stated, first impressions really do count and designers wanting to capitalise on this should take tips from Changi, Incheon and Oslo, which are three airports that truly are destinations in themselves.